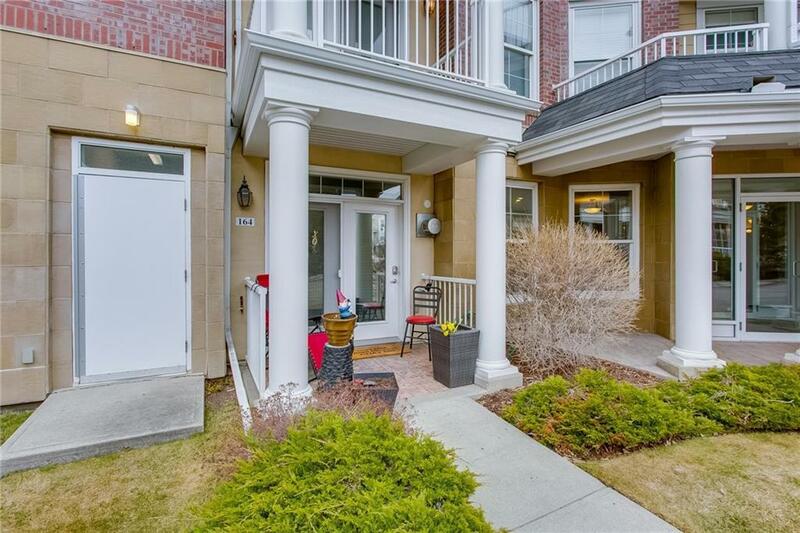 Welcome to The Courtyards of Garrison Woods, a true gem of a complex in the heart of Marda Loop. 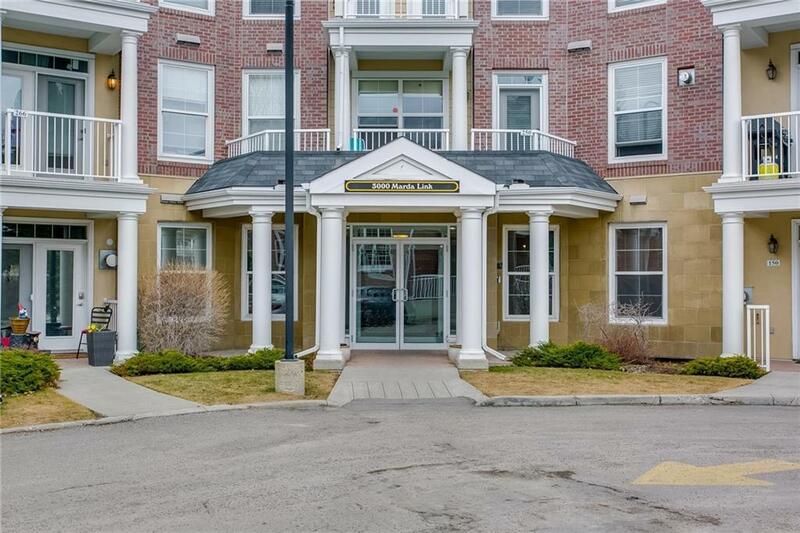 This renovated one bedroom unit is conveniently located on the main floor with easy access to the unit and across from the recreation centre. The open concept floor plan is great for entertaining and for those overnight guests you have a comfy Murphy bed. 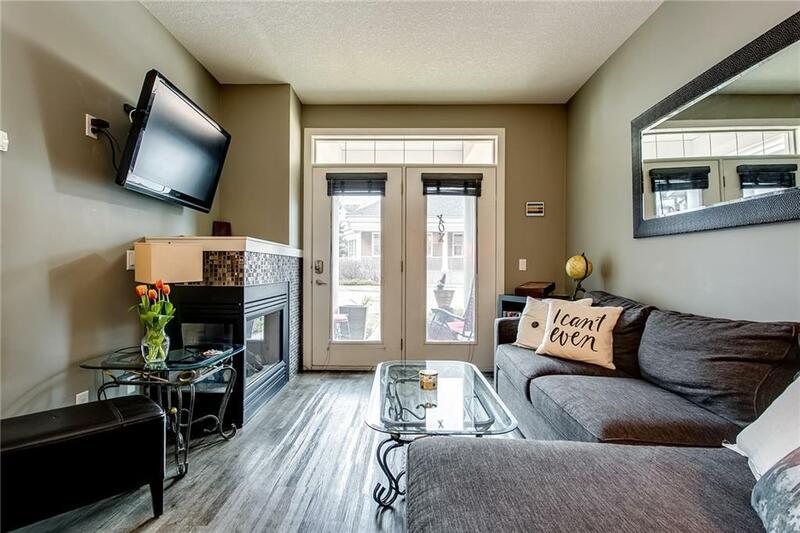 Living room has a gas fireplace and the dining area can accommodate a good sized table. The bedroom will fit a king sized bed and has a walk thru closet, outfitted with a California closet and a cheater door to the renovated bathroom. The large kitchen has plenty of counter and cupboard space. The spacious laundry room is also being used as a compact home office. Recent updates include: vinyl plank flooring, granite counters, murphy bed and closet organizers. The complex has a well equipped gym, swimming pool, a large recreation centre and guest suite. Underground parking and a storage Cage included. 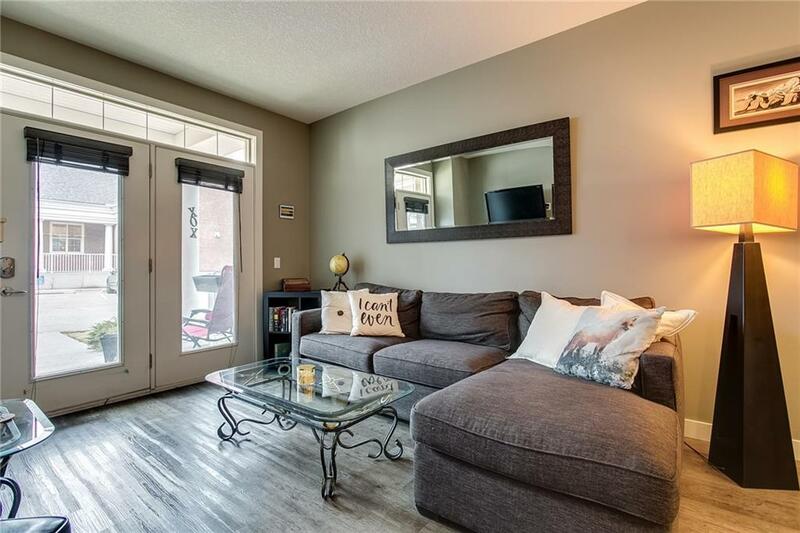 Walking distance to shops and amenities of Marda Loop!